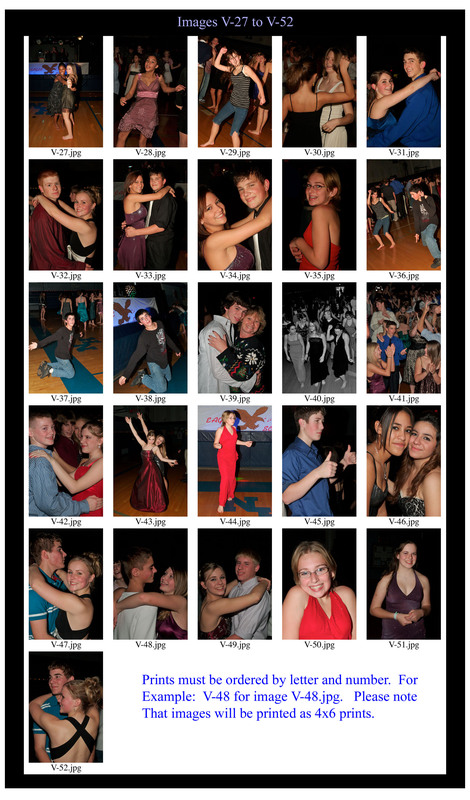 Images from the 7 December 2007 NHJH Winter Dance. All photographs by KANSAS HERITAGE PHOTOGRAPHY. Use the "RECOMMEND THIS SITE" link below to send these photos to your friends.